Late again for last week. We had 9 new comic book appearances, and 7 of those are company-wide Spidey-themed cover variants. ugh. Of the remain 3 books, one was a freebie. 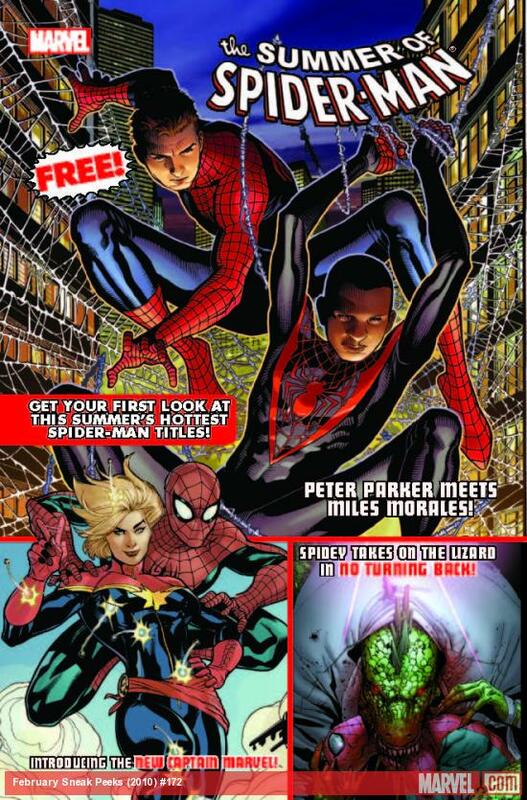 Next week we'll have an implosion of new Spidey appearances. Not the least of which will be Spider-Man #1 and its many incentive variant covers that include a comic shop retailer variant. There will probably be a couple dozen of those floating around out there. Be sure to set your wallets to standby.